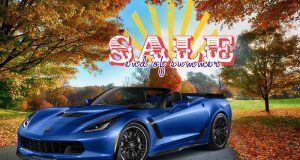 Chevrolet Fires Up the Online 2017 Corvette Configurator - MacMulkin Corvette - 2nd Largest Corvette Dealer in the World! 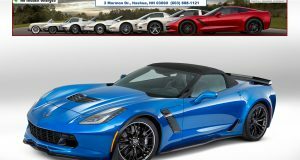 With all the latest buzz surrounding the upcoming 2018 Corvette ZR1 and the mid-engine 2019 Corvette, Chevrolet quietly rolled out their 2017 Corvette configurator online. 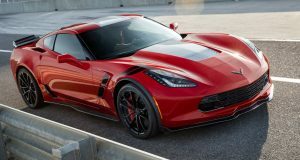 However the Z06 is missing from the lineup, so you’re limited to a base model Stingray or Grand Sport. We quickly dove right in and built our own Grand Sport. One of the first things you’ll notice is that as you run down the options, the MSRP quickly jumps right into Z06 territory. We built a Torch Red Grand Sport with Adrenaline red interior, inferno orange hash marks, white racing stripe, 3LT trim package, Z07 performance package and competition seats. When all was said and done, the final price of our Grand Sport came to a whopping total of $92,960. We left off a few options we would have liked to have added simply because we saw the price rising so high. 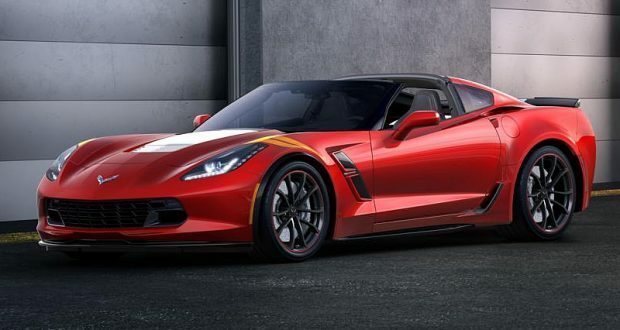 So, head on over to Chevrolet’s site and have fun building your own 2017 Corvette. Just keep an eye on that MSRP! Next: GM Brings Back Conquest Incentive on 2016 and 2017 Corvette For the Rest of August!